18 Essex Street Quincy, MA. | MLS# 72470647 | Dorchester and great Boston real estate- homes for sale, apartments for rent and property management. 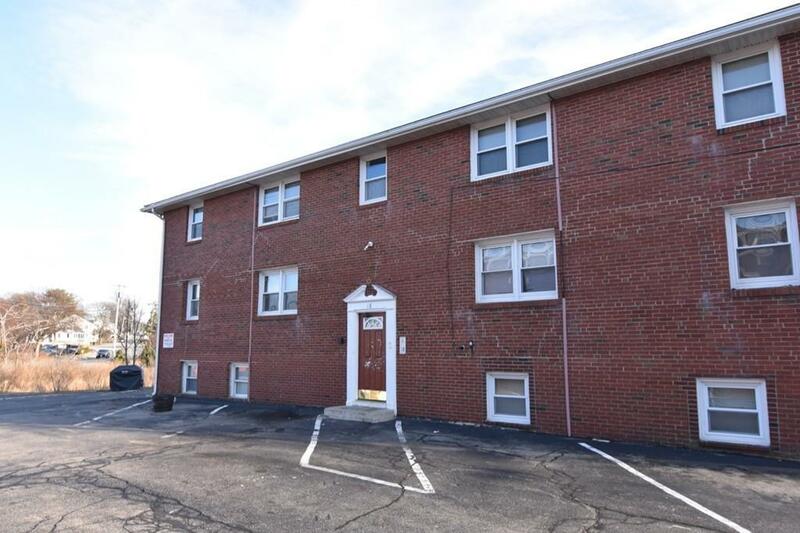 Heat and hot water are included in this cozy two bedroom located in Quincy. This unit also offers parking and on site laundry. Great credit and references required.